Tia McGraff will premiere her new lyric video for "One Tin Soldier" on Thursday, November 8th. She will perform on Daytime Live Ottawa on November 9th. On Thursday, November 8th, 2018, award-winning americana/folk singer-songwriter Tia McGraff will premiere her new lyric video for "One Tin Soldier." In honor of Remembrance Day and Veterans Day, celebrated on November 11th, the video pays tribute to World War 1 veterans. The single reached the Top 20 on the iTunes Canadian Country Singles Chart. "We were on the road and watching the video on our phones," said Tia. "I just had the chance to sit down last night, with my mom and dad here at our house and watch it on the big screen. Chill bumps! My dad wanted to watch it 3 times in a row! He is a huge WW1 and 2 buff and said, 'there are some really heavy and deep images happening here. A big story!" "One Tin Soldier" will premiere on popular Canadian music site, CanadianBeats.ca. 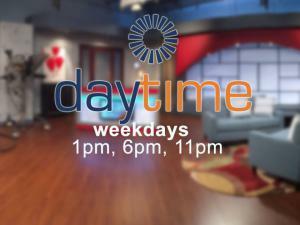 Then, on Friday, November 9th, Tia will be the guest on "Daytime Live" Ottawa. "Daytime Live" airs live on Rogers Cable 22 at 1pm Eastern, then repeats at 6pm and 11pm. 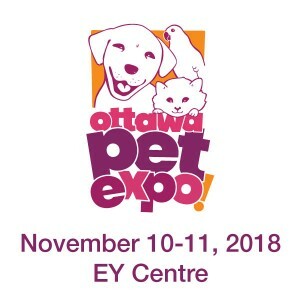 Tia will be promoting the "One Tin Soldier" video and her appearance at the Ottawa Pet Expo, held Saturday and Sunday, November 10th and 11th at the EY Centre in Ottawa. Tia and Jake, the canine inspiration behind her children's book, "Jake The Road Dawg," will be at the Expo. Tia will also perform live at the Expo. 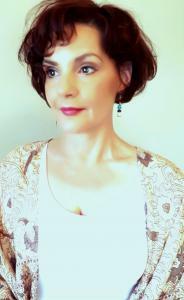 ABOUT TIA MCGRAFF: Hailing from just south of Toronto, Ontario Canada, Tia McGraff is an internationally-renowned, award-winning americana/singer-songwriter and children's author. Accompanying Tia on her musical journey is her life/musical partner, Tommy Parham. Described as a "Modern Day Johnny and June," the two have enjoyed an extensive career performing, songwriting and recording together for more than 12 years. Seven international CD releases, various film/tv placements, and numerous nominations and awards (including Americana CD of the year first round nomination for 2016 and 2018 Grammy Awards), have earned Tia and Tommy a respect in the music industry, and a global fan base. The duo have a gift for 'getting to the heart of the matter' and writing relatable songs about life, love and this crazy world we live in. A gifted author, Tia's children's book, "Jake The Road Dawg" has helped raise funds and awareness for her local chapter of The Dolly Parton Imagination Library.